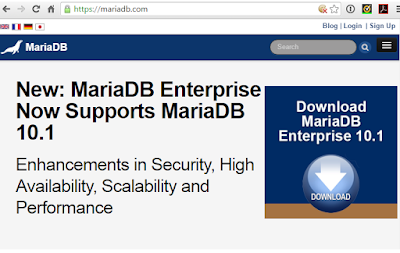 MariaDB announced $9 million in venture funding to support its open-source relational database solutions. The company also named Michael Howard as its CEO and Michael “Monty” Widenius as chief technology officer. 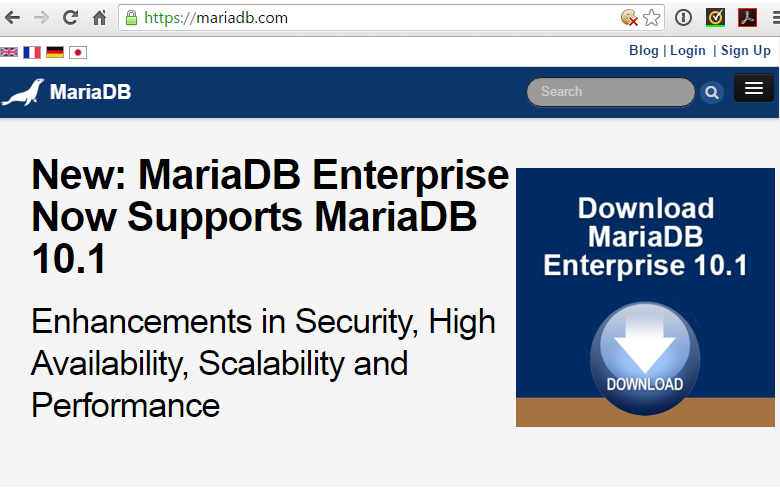 MariaDB, which has offices in Finland and Menlo Park, California, offers an open-source database for SaaS, cloud, and on-premises applications. MariaDB was uilt by the founder and core engineering team behind MySQL. The database powers millions of users on sites like Booking.com and Wikipedia. Moreover, MariaDB is the “M” in LAMP, having displaced MySQL as the default database in the Red Hat and SUSE Linux distributions. MariaDB is also included in Pivotal Cloud Foundry, Rackspace and other cloud stacks, and it is the database of choice for IBM POWER8. The company claims over 550 customers in more than 45 countries. Michael Howard most recently was CEO at C9, which he transformed into one of the leading predictive analytics companies in the CRM space, ultimately leading to its acquisition by InsideSales. Previously, Howard was CMO at Greenplum (now Pivotal), the Big Data division of EMC. He was CEO at Ingrian Networks and Outerbay, and VP of the Internet Division at Veritas and of Data Warehousing at Oracle. Intel Capital and California Technology Ventures were among the investors in the $9 Million equity financing. 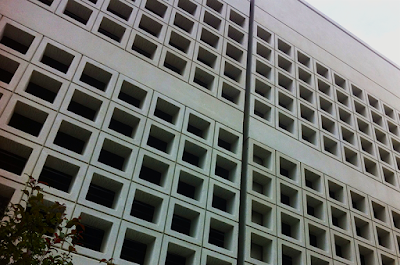 Blueprint: What’s in Store for the Database in 2016?